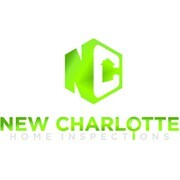 "Designer was very responsive and quick to help make adjustments! 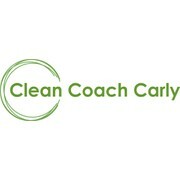 Love my new logo!" "Very fast and responsive. He understood and clearly executed all my feedback and ideas. I will use him in the future."